The Korean translation of this article is now available! Why do we need features? Roughly speaking, machine learning is a black box which maps from input to output data. This magic box is a learned function which can be either linear or nonlinear function of input. We can learn the function by using training data, but it doesn’t always work well. Let’s consider an extreme case: we would like to predict the result of a baseball game (=output) based on the data of number of viewers (=input). Do you think it is possible to accurately predict the result with this input? It may not because the input contains not enough information to explain how output is generated. As presented in the previous example, the performance of machine learning is highly dependent on the quantity and quality of data. The best input contains the right information which is neither insufficient nor redundant. Then, can we gather just right information from observation? It may be possible if we have perfect prior knowledge about the problem, but that is not the case in most situations because, in most cases, we are applying a machine learning technique because we don’t have enough knowledge about the problem. Thus, what we usually do is to gather enough data. first (e.g., attach enough number of sensors to the object we want to observe), and figure out which one is useful or not later. The later process is called feature selection or feature extraction. 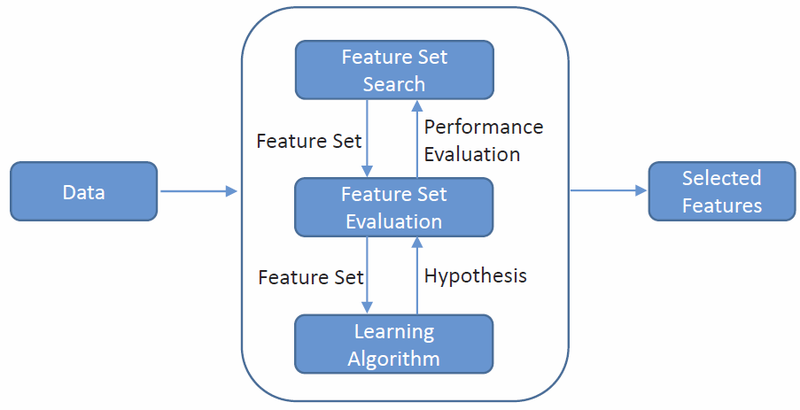 This process is usually done before starting learning process (because it is a process to make a new input), so it is one of the core pre-process in machine learning structure. Let’s say now we have enough input which may be very high dimensional. For example, if you attach m accelerometers to the subject’s body, you will get 3m dimensional data because each accelerometer measures acc_x, acc_y, acc_z. Also if you gather the data during the time t which is correspond to n samples, what you will get is a n by 3m matrix as your input. Before going further, I’d like to re-emphasize that dimensionality reduction technique is not just about compressing data or reducing noise of data. It is true that they are the effects that we can obtain from the dimensionality reduction process, but the main meaning of the process exists in finding the latent space which can explain the observed data well. There are two ways to reduce the dimension of the data: feature selection and feature extraction. The objective of feature selection is to make a compact feature set by choosing the subset of all features. For example, if you think acc_x and acc_y gives no effect on the result of jumping height which is the target to be predicted, you can simply drop those from the entire variable sets. That is the thing done by feature selection methods: remove irrelevant features(variables) from the original data. You can do this process based on your prior knowledge for the problem as we did in the previous example, but it is not the case for all situations. Don’t worry, we have a variety of automatic feature selection methods. What they do is very simple: drop some of features and see the performance if it is improved. I know I explained too simply, but that is the basic working flow of all feature selection algorithms. Feature extraction, on the other hand, attempts to make a new feature by combinating the raw features. For example, Principal Component Analysis (PCA), which is the most basic and popular dimensionality method, finds principal orthogonal axes from the data and projects all data on to the axes. 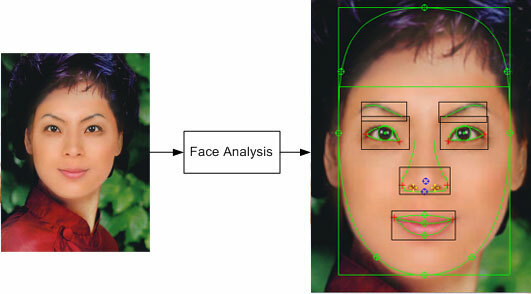 In this case, the projection function which maps from the original data to projected data is the way to make a new feature by linearly combinating the raw features. I’d like to introduce a very good review paper published by J. Li et al. (2016). The good news is that they provide easy-to-use feature selection package in python and in Matlab as well. The package contains around 40 popular feature selection methods. And I’d like to cite the part which explains well about various feature selection and feature methods. Feature extraction projects original high dimensional feature space to a new feature space with low dimensionality. The new constructed feature space is usually a linear or nonlinear combination of the original feature space. Examples of feature extraction methods include Principle Component Analysis (PCA) (Jolliffe, 2002), Linear Discriminant Analysis (LDA) (Scholkopft and Mullert, 1999), Canonical Correlation Analysis (CCA) (Hardoon et al., 2004), Singular Value Decomposition (Golub and Van Loan, 2012), ISOMAP (Tenenbaum et al., 2000) and Locally Linear Embedding (LLE) (Roweis and Saul, 2000). Feature selection, on the other hand, directly selects a subset of relevant features for the use model construction. Lasso (Tibshirani, 1996), Information Gain (Cover and Thomas, 2012), Relief (Kira and Rendell, 1992a), MRMR (Peng et al., 2005), Fisher Score (Duda et al., 2012), Laplacian Score (He et al., 2005), and SPEC (Zhao and Liu, 2007) are some of the well known feature selection techniques. What a good paper and good package it is! If you have to have to do some feature selection jobs, don’t worry but just use this package. It is super-simple and super-effective. If you believe your latent space exist in the subset of the original feature space, go for feature selection method; otherwise, you may apply advanced dimensionality methods, e.g., t-sne. I forgot to introduce a good dimensionality reduction toolbox in Matlab. 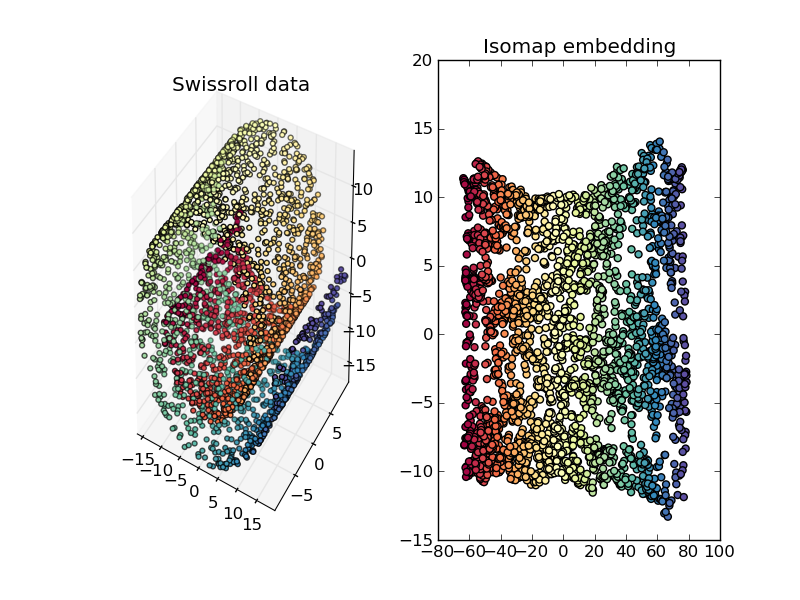 This matlab library contains 34 dimensionality reduction techniques. Enjoy! [Matlab Toobox] Matlab Toolbox for Dimensionality Reduction.